A family that became ill after eating at El Rey De Taco last week has filed a lawsuit against the eatery. Attorneys with Ron Simon & Associates, a law firm that focuses on food borne illnesses, filed the litigation on behalf of Carlos Cardenas, Erika Uvalle and two minor children. The Cameron County Health Department initiated an investigation to determine what sickened approximately 30 people who ate at El Rey De Taco last Wednesday. 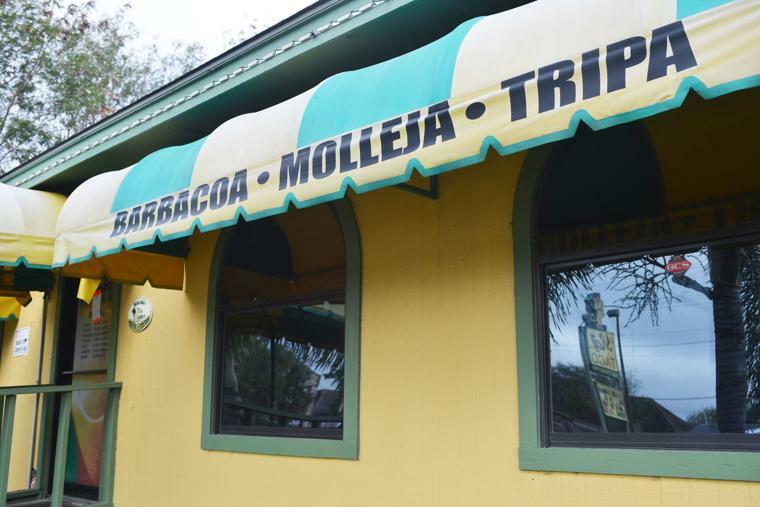 The City of Brownsville, which shut down the restaurant last week, is also investigating. The lawsuit states that Cardenas, Uvalle and two children began suffering from symptoms consistent with food poisoning within hours of eating at the restaraunt and sought medical treatment at Valley Regional Medical Center. “Officials from Cameron County Health contacted the family to interview them about the possible source of their illnesses, and to identify the particular foods and/or practices that were at the heart of the El Rey de Taco food poisoning outbreak,” the lawsuit states.